Well, you might be a frequent Facebook User and reading updates by all your friends and liking them. Well, it might take a long time to click on every like button. 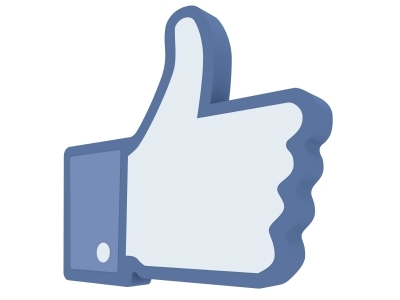 But we have a chrome extension that helps to like all things on your Facebook wall within a single click. Go here and install this extension in your Chrome Browser. After installing, you will see a button at top right corner of your browser as shown below. So, Now go to any page or wall on which you want to like all it's updates. Now hit that like button present at the top right corner of your browser.